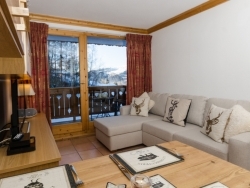 France is unquestionably one of Chaletfinder's most popular skiing and snowboarding destinations and it is easy to see why this is the case when you consider our unbeatable range of options for those looking for a self catered ski chalet. France is the home of skiing and the quality of the self catered chalets in France has to be seen to be believed and there are all sorts of benefits that will arise from choosing a self catered chalet. French ski trips are incredibly popular amongst all age groups - let Chaletfinder find the perfect self catered ski chalets for your group. 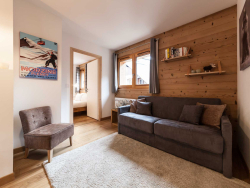 Increased Flexibility - Flexibility remains one of the biggest factors behind why holidaymakers will opt for self catered ski chalets. France has loads of great resorts to pick from and for those holidaymakers who want a little more control over when and where they do things, self catered ski chalets may be the best solution. Lower Costs - The price of skiing holidays in France can spiral out of control if you're not careful and this is why many skiers will consider a self catered chalet. French ski resorts are amongst the very best out there and when booking your ski accommodation in France with Chaletfinder, you know you're getting the best prices available. Chaletfinder don't mess about when it comes to self catered ski chalets in France and we ensure that we offer nothing but the best - we want you in your perfect self catered chalet. 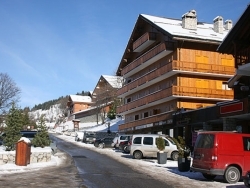 France is our premier destinations and home to our biggest selection of self catered ski chalets. 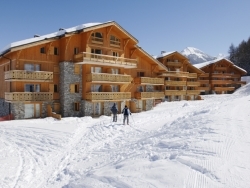 France ski trips are unforgettable and, with Chaletfinder, they will be affordable as well. 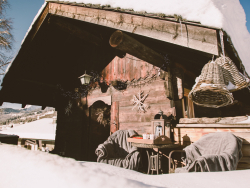 If you are struggling to find the ideal self catered ski chalet in France on our website, all you need to do is give our friendly Chaletfinder advisors a call on +44 (0) 161 408 0441 and they will be able to assist you in your search.